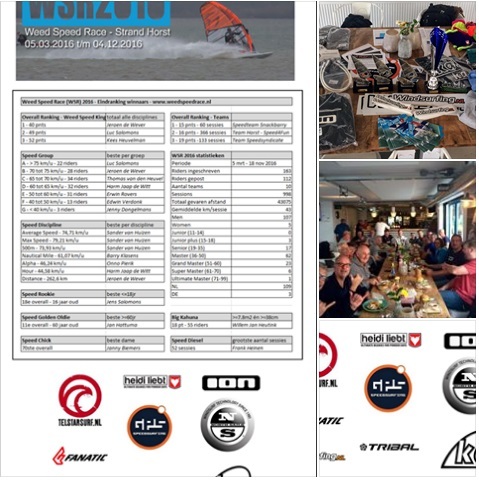 Home Fins Fun Kids sessions tuning March windsurf sessions - spring is in the air! 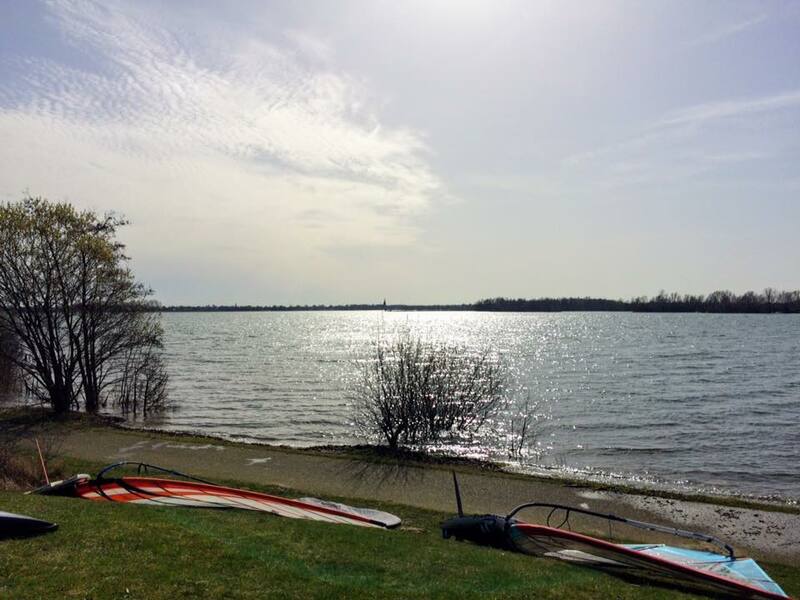 March windsurf sessions - spring is in the air! Last month has been up and down with the weather in the Netherlands. 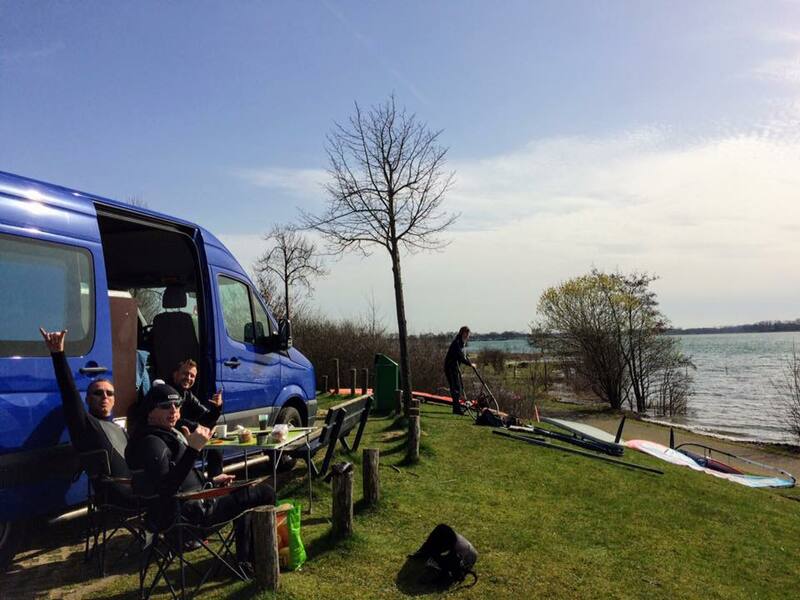 Spring is starting but difficult to get the right windsurfing conditions in combonation with time available. 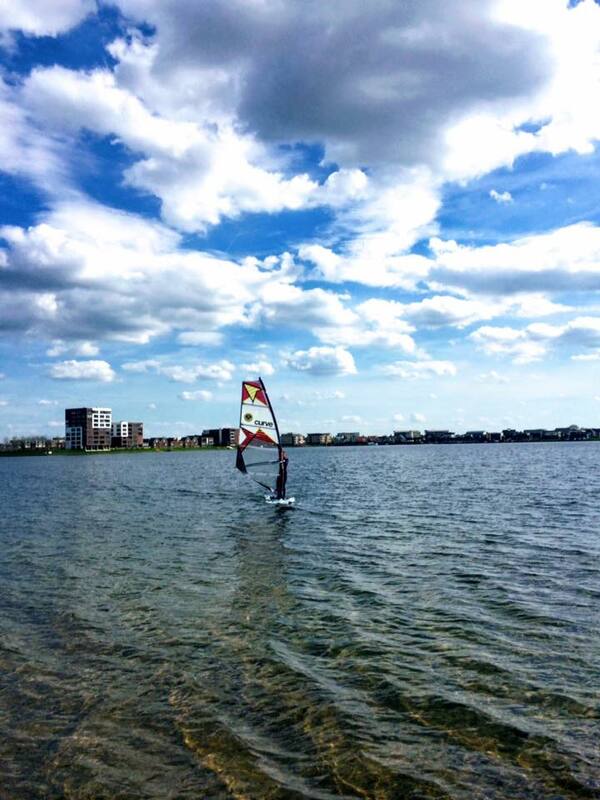 I did have time to do some fin testing for the Falcon Lightwind and spend time windsurfing with my daugther! Beautiful day on/at the water with my daughter. The best sport to enjoy together. Lightwind fun, good times. Today it felt like summer. This picture is from 6 years ago at the same spot "Heeswijkse Plas". One of the lakes of my homespot "Kraaijenbergse Plassen" in the Netherlands. 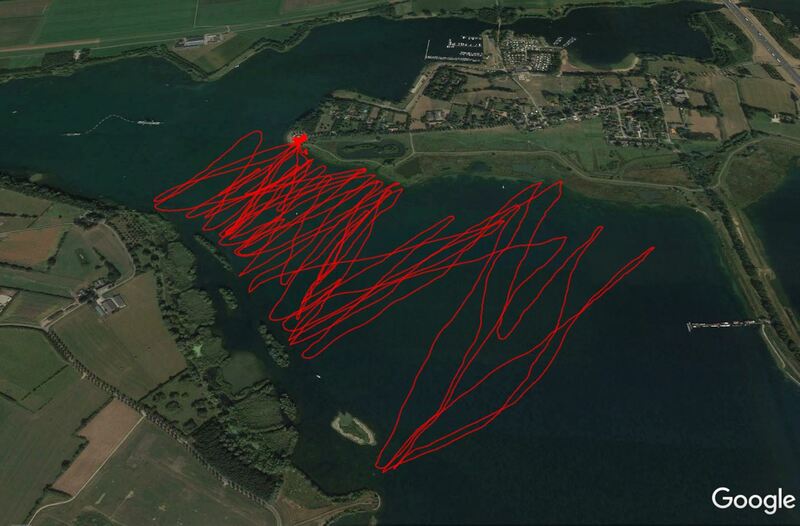 A bit time for (Falcon 159) Lightwind Slalom fintesting! F-HOT S3 48, Choco Black Pearl 50, Gasoil 6/3 52, Select S1 57. What fin would be best for mini-formula, combi Warp 9.6. At my homespot Kraaijenbergse Plassen. Used the Falcon 159 LW and Warp F2017 9.6. Need more time/trimming with this combo to get more speed, not satisfied yet (max2sec 25,4 knots). Motivated! Fitness is improving, 32 km in light winds (8-16knots). Select S1 57cm to stiff, no lift, difficult to rail, sail free and push against. what is "wrong" with the original Falcon LightWind 50 ?? Nothing wrong. 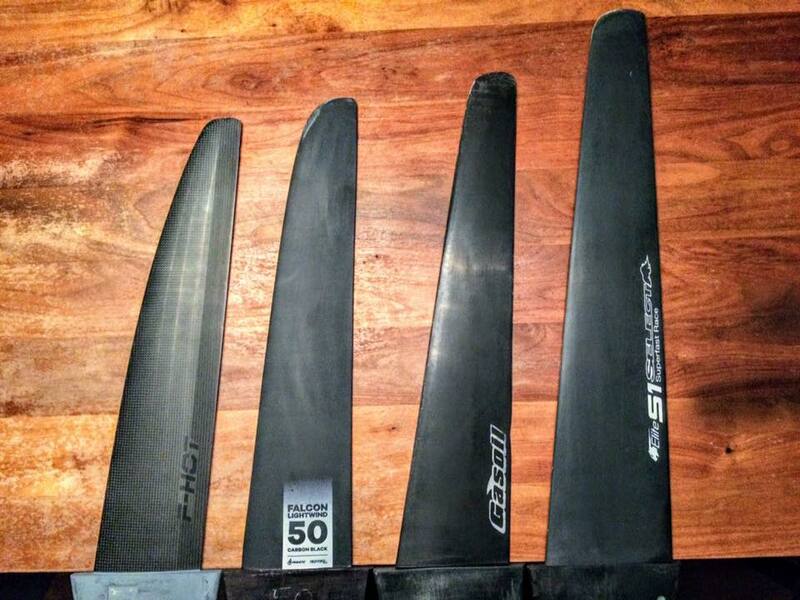 With a 9.0 or smaller this is a good allround/fast fin. With bigger sails I want/need more lift for the up/downwind courses.